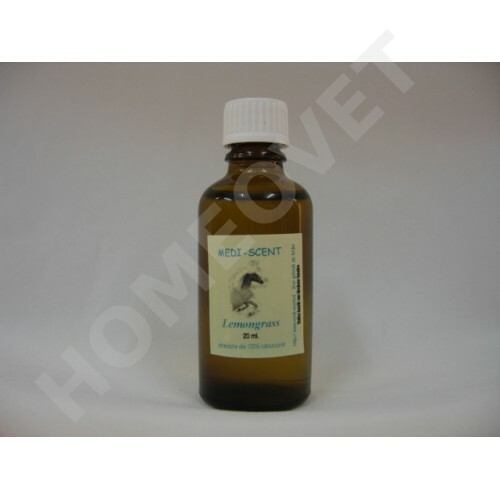 Externally, mixed with shampoo or apple cider vinegar to repell insects. As a barn cleaner mixed with tea tree oil to kill bacteria and germs. (25 drops per 10 liters of water mix).